Ahead of the November 6 election, Oakland North asked eight Oakland voters to name the local issues they’re most concerned about. Oakland residents now have the ability to send completely anonymous texts or E-mail tips about crimes to the city’s police department, officials announced last week. Police said they have recorded a surge in such robberies in Rockridge, Temescal, Montclair, downtown Oakland, and around BART stations, particularly the MacArthur station. Many incidents have occurred in restaurants, like the Hudson, and cafes, police said. Over the last 48 hours, somebody has slashed the tires on more than 70 cars along California Street, which crosses from South Berkeley into North Oakland, according to the Berkeley Police Department. The damage reports have spanned 17 blocks from 62nd to Blake Streets. Community members rallied alongside city leaders Thursday evening to protest the sexual exploitation of minors, shutting down 17th Ave at International Blvd in Oakland’s San Antonio neighborhood — a neighborhood where residents say encountering hookers, pimps and johns is a day-to-day part of life. 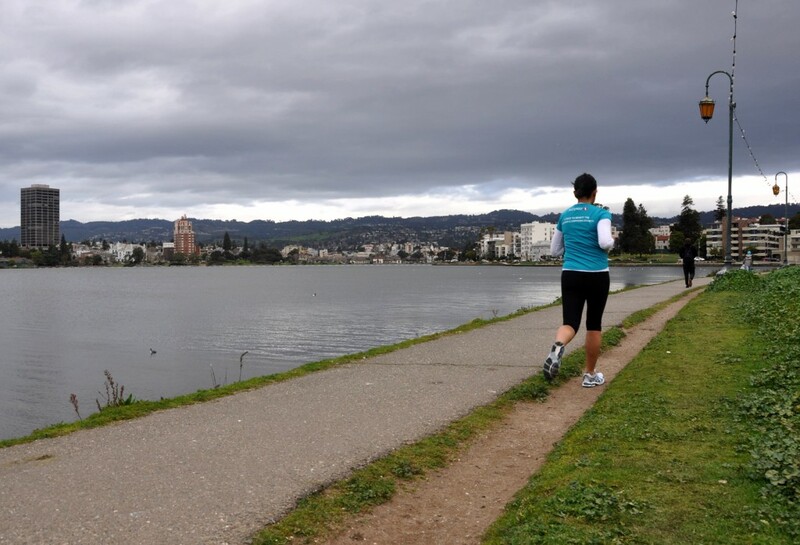 Four sexual assaults been reported in the Lake Merritt area over the past five months, including one last week near Jackson and 8th Streets. Oakland police have stepped up patrol in the area but do not have a suspect in custody yet. On Monday, the Congressional Quarterly (CQ) Press released its annual City Crime Rate Rankings list, which ranks cities from highest number of crimes reported to lowest. Little has changed since last year—the top five remain the same—and Oakland, California, is still one of them. The good news, sort of, is that Oakland has dropped out of third place and is now No. 5. Currently, the OPD has 324 officers assigned as 911 call respondents, five crime reduction teams and two traffic unit teams. But to fulfill Measure BB requirements, Batts announced that OPD is moving officers back into the 75 public safety officer (PSO) positions starting in January.